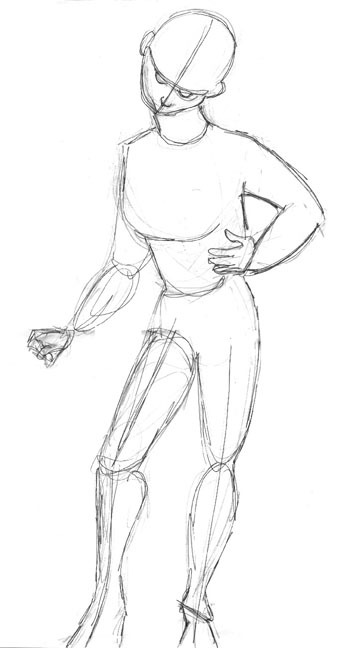 The first session will consist of a lecture explaining the basic structure of the human face and figure, proportions and mechanics – Nothing technical! 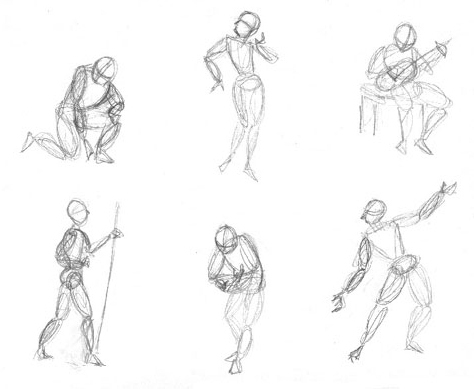 – and the quick gesture drawing process. Subsequent sessions will build on this first one, so please don’t skip the first. Students will do quick, small, scribbled sketches of a model, learning how to translate to paper what they are looking at. The “secrets” of proportion, thrust, tension, and weight distribution will be revealed. Best of all, no previous drawing skill is required. Students do not need to bring supplies. To register: pay online here or email bartlesvilleartassociation@gmail.com to reserve your spot. Theatre designers tend to be generalists and Pepper Hume is no exception. 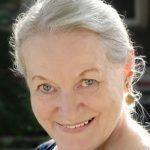 After a lifelong career of designing costumes and scenery in theatre, she has a wide range of artistic skills which she is ready to share.